When your guest checks out, or you run an internal report on your PMS, any telephone calls that have been made are automatically added to the bill. 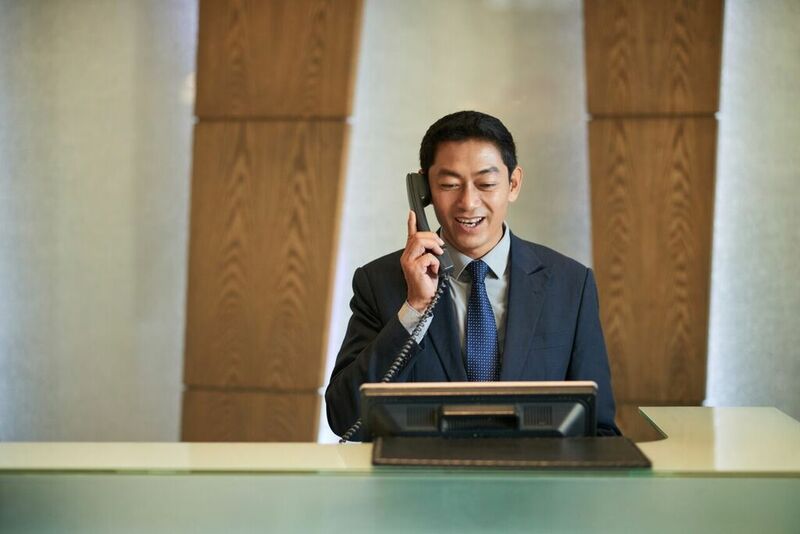 Your comments and questions about hospitality and property management systems and how we can streamline and simplify your guest and internal invoicing are important to us. To make sure we can address your question, please fill out the form below. We do not share your details with anyone.